Illuminate your bedside with the addition of this rustic swing arm lamp. 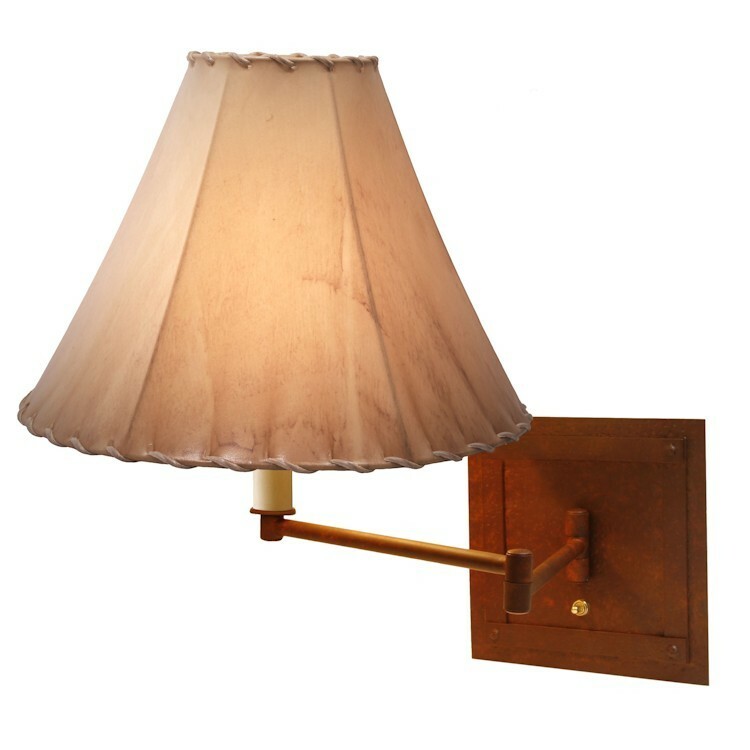 This versatile swing arm wall lamp features a simple sleek design. The San Carlos Swing Arm Wall Lamp is available in your choice of finish and includes a natural rawhide shade.